Gain experience and spend level up points to increase your units´ offense, defense or speed. Upgrade your infantry with new equipment to make them powerful against different unit types. 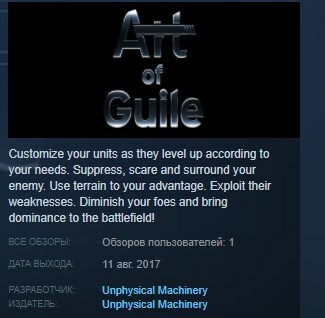 This game is an indie RTS game which has been developed by two people in two years with a custom game engine. Also, special thanks to him who helped us a lot about almost all other aspects than programming (tests, descriptions, reviews, trailers, screenshots etc. ), Thor Youlton.